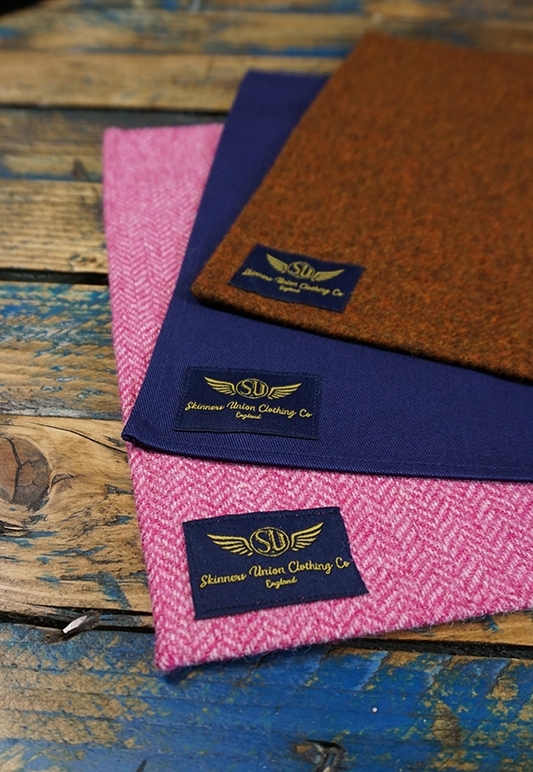 Our brand new range of accessories are cut from beautiful Shetland twill from the Abraham Moon mill, a Yorkshire mill with history dating back to 1837. 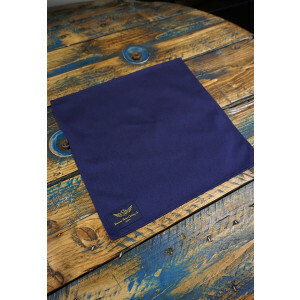 We also use the same cotton twill that we use for our aprons and caps, although a slightly lighter weight. Supplied by Brisbane Moss, a Lancashire mill that has been weaving and dyeing cloth since the mid-19th century. 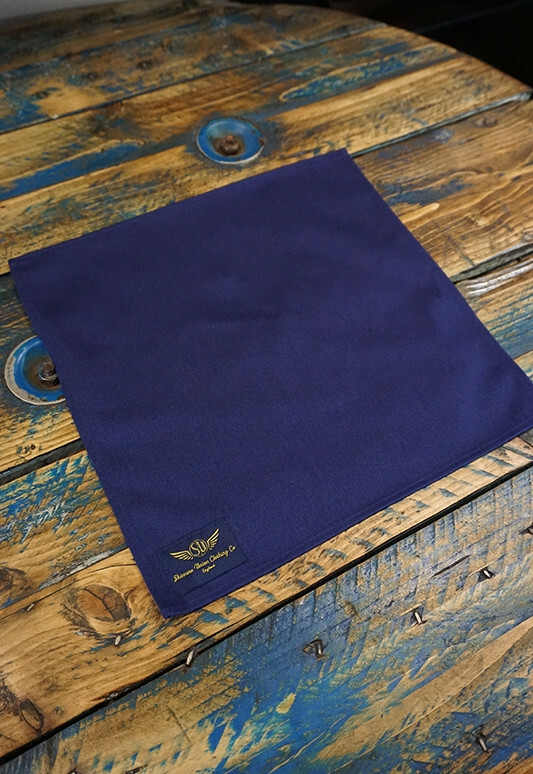 These are soft but hard wearing fabrics that will stand up to hard work, making it the perfect choice for our accessories, which are as equally at home in the workshop or pit lane as they are in a fine restaurant. 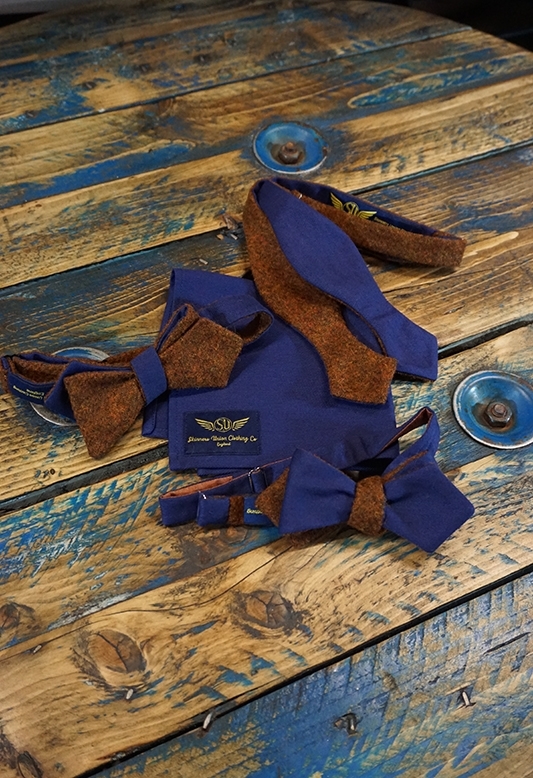 To finish off the look and add that final splash of colour…pocket squares to match or contrast our neckwear. All our accessories are, like the rest of our products, lovingly handmade in England. This particular range is made in a small factory in Hampshire.